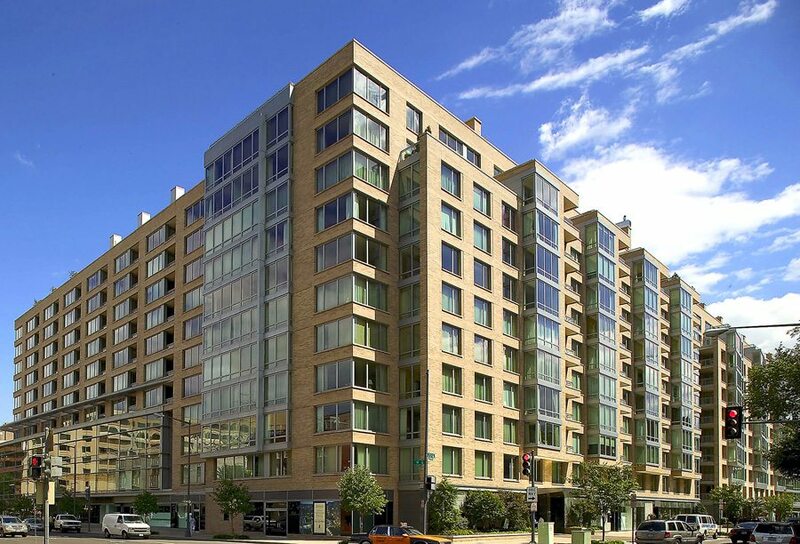 The DC Luxury Condo And Penthouse Market Blossomed in May 2014! 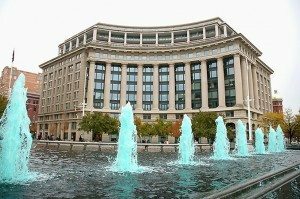 May was a merry month in the Capital Region, with luxury condo sales flourishing throughout DC, Virginia and Maryland. Three Sales At Ritz-Carlton West End Including A Stunning $2,350,000 Penthouse! Residence N6E at Ritz-Carlton West End, a 3-bedroom 3.5 bath residence with just over 3,000 sq. ft. took first place, closing for $2,350,000. And two other properties in the Ritz sold for $1.7 million and $1.3 million in the same month. Mt. Vernon was the scene of a $1,875,000 sale at Ten Ten Mass for a 2-bedroom, 3.5 bath condo. 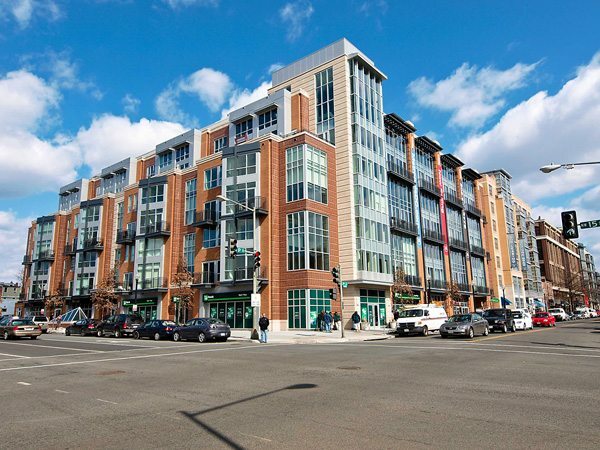 And in Arlington, our listing at Mercer sold for full price at $1,630,000 in Private Placement. 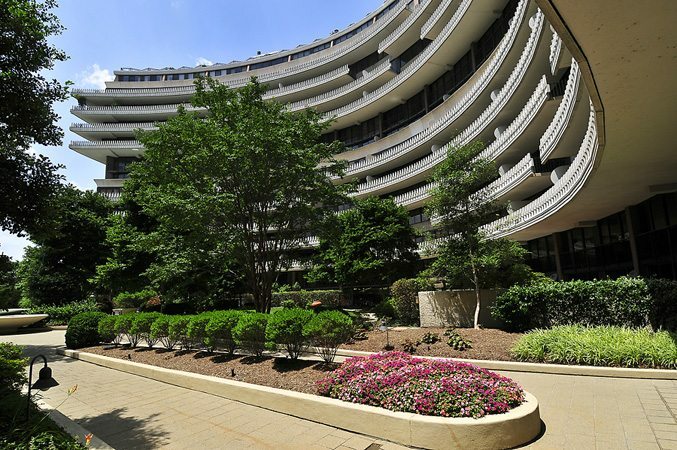 Once again, The Watergate in Foggy Bottom led the charts for most units sold with six. 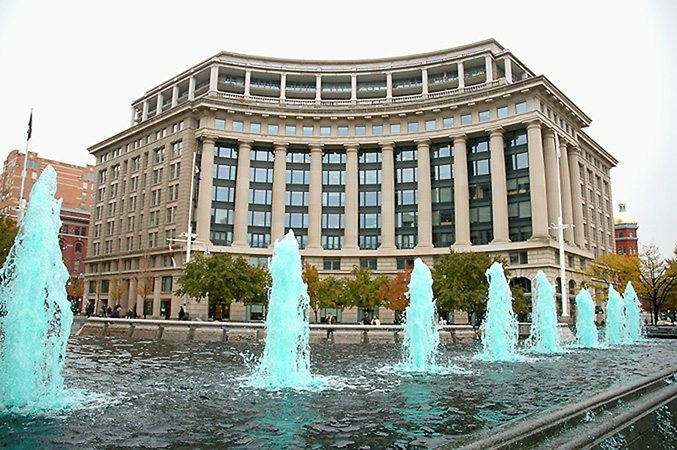 The Ritz-Carlton West End and The Lafayette in Penn Quarter tied with four sales each. The Metropole in Logan Circle sold at 108.1% of List! Following Metropole, five other buildings sold above list including The Watergate, Solo Piazza, City Vista, Wooster and Mercer and Residences at Market Square. For Highest Dollar Per Sq. Ft., Residences at Market Square Closed at $975.84! Other leaders were City Center, Ten Ten Mass, Ritz-Carlton West End, Metropole and Wooster and Mercer.